So I guess this is more than just an “impossible” rumor. This would become the worldwide first consumer digital camera with such a sensor! The benefits are equal sharpness across the Full Frame. Something you don’t get with any lens yet. The lens ould be also become much more compact. 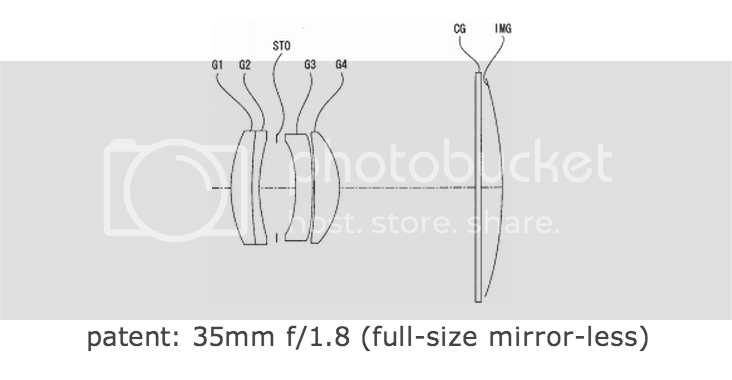 SonyAlphaRumors – (SR2) Sony RX2 with 35mm f/1.8 Zeiss and curved sensor to be announced in Summer?